Choosing the right diet plan can be quite a difficult task these days. The market place is flooded with experts, drugs, recipes, books, products and devices that all promise that their diet is the best there is, ever was, and ever will be! Most of these ‘diets’ are weight loss or weight management programs. So that is the context we’ll use here – although the word “diet” should refer to a person’s daily eating plan. The diets also “guarantee” success if you follow the instructions to the very letter. If that were the case, we wouldn’t have more people overweight now than we did 5-10 years ago. In 2010, 74% of all adults aged 25 and older were overweight. Ten years ago, it was 59%. So something’s not right. Either the ‘diets’ are not effective, or we’re choosing the wrong one for ourselves. It could also be that the diets help you lose weight, but aren’t designed for the long term. Some of them work, some of them don’t, and one of them might be right for you. 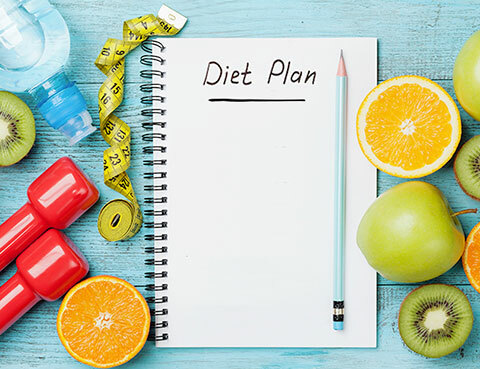 We’ll try to help you select or design a diet plan that could work for you. We’ll assume that you haven’t destroyed your metabolism by rigid calorie counting or crash diets in the past. We’ll also assume that you haven’t driven yourself crazy by creating an ’11th commandment’ mentality in yourself – where the first indication of food restriction drives you to binge eat that food. We won’t deal with fad diets that everyone knows won’t work – but are used anyway because of desperation. And we’ll ask you to remember that there’s no plan or program that works all by itself – except maybe the new obesity drugs. But they must be taken forever. The first evaluation that has to occur if you’re going to pick a diet plan that works for you is… of you! For instance, if you know that a rigid diet works for a few weeks but then leads to major bingeing as you ‘break free’ from it, then don’t even begin it. On the other hand, if you know too much freedom gets you into trouble, select a diet plan that gives you daily guidelines to follow. And if you could hardly pass math class and your eyes glaze over when someone asks you about fractions, then for sure don’t start counting! Not fat grams, not calories, not anything! 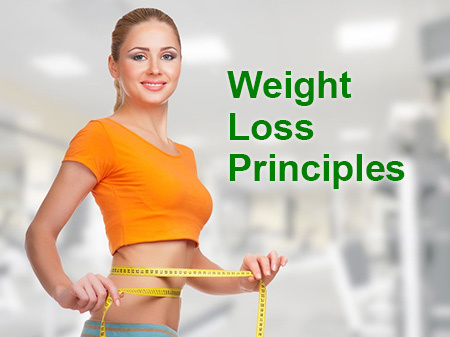 Another important consideration to choosing a weight loss program is the question of “What kind of body structure and body composition do you have?” Certain body types tend to hold onto fat more readily than others. This is primarily dependent upon gender, the amount of lean tissue you have, where the fat is stored, and your genetics. Fat stored in the hips and thigh usually takes longer to reduce than fat deposited in other areas. 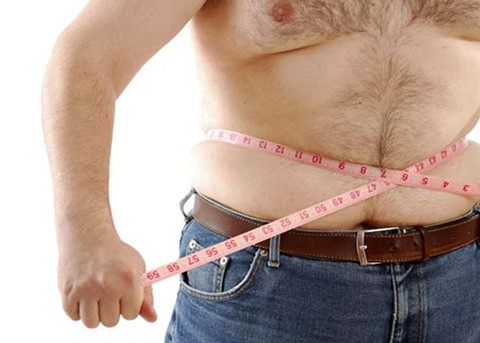 However, it is safer from a health perspective than fat stored around the abdominal area. You also have to set your goals for how fit and trim you look based upon how much exercise you’re going to fit into your diet plan. If you want to look like an Olympic track athlete or soccer player, then you’re going to have to fit exercise into your life. Oftentimes, there’s a ‘saggy’ area (particularly in women) that just won’t succumb to the diet – leading to frustrated attempts to lose more weight to make that ‘fatty’ area look good. What that area really needs is some fitness of the muscles underneath! And that comes from exercise. Besides, exercise spends lots of calories and is a great metabolic boost to the body. The most common dieting strategy is very low calorie eating. This method works to promote weight loss, at least temporarily. However it can also cause increased muscle loss as part of the program. When muscle is sacrificed as part of a diet plan, the dieter’s basal metabolic rate BMR (energy thermostat) is reduced. When this is allowed to happen, the body tends to become more efficient at using these now hard-to-come-by calories. In essence, the body can sustain itself on less calories. Almost inevitably, weight loss generated by this type of diet will be temporary. In some low-calorie diet regimens, nutrient deficiencies are almost inevitable. If this is the case, the nutritional inadequacy can actually interfere with the body’s desire and ability to burn fat. Why? It’s because our body is designed for survival, and if we are in a state of deficiency our body perceives this as ‘famine’. Under such conditions, the body tends to hold onto fat while utilizing muscle and glycogen for energy instead. So although the scale weight may be falling, we actually become fatter by body composition standards. One common hindrance to burning fat appropriately is a high carbohydrate diet. Although this may be heart healthy, it also may prevent us from utilizing our excess fat stores optimally. Carbohydrate is the most efficient of all our energy sources, and the body prefers to utilize this fuel whenever possible. Hence, if our carbohydrate intake is enough to meet all our calorie needs, our body has little incentive to burn more fat. Recent research also shows that when presented with a very low fat diet, the body will actually turn the carbohydrate calories into fat anyway! 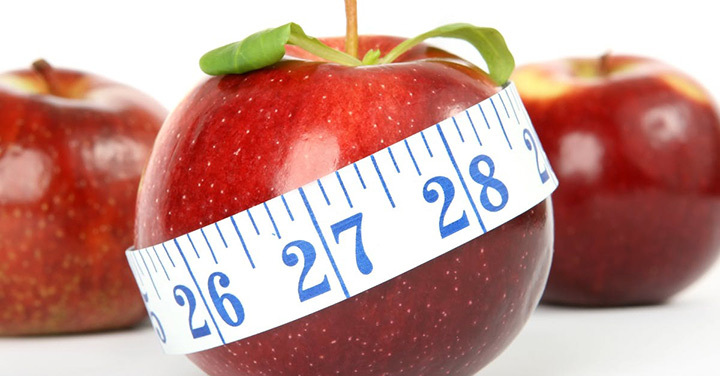 One common strategy in weight loss involves counting fat grams. This method has some merit in improving heart health and disease risk, but may not be the answer in fat loss. The reason for this is that many products that claim to be low in fat are made with more sugar instead. For example, many of the low fat cookie brands may contain only 2 grams of fat but are still 50 calories per cookie – which would be comparable to regular products. Sugar works to promote fat storage in the body quickly, and hence is a poor substitute for replacing dietary fat. Furthermore, it is a common habit to eat twice as many lower fat cookies than regular ones. Hence, it is easy for the calories and sugar to add up quickly. Fats also have the benefit of making a person feel satiated (full). When dietary fat becomes too low, people tend to eat more quantity and more frequently. Therefore, diets that are too low in fat may lead to overeating and decreased meal satisfaction. Again, the result is that we tend to overeat to fill this need. Including aerobic exercise to help burn fat calories and raise your metabolism. Most importantly, you should set realistic goals, stay away from daily weighing, and concentrate on losing only one pound at a time. Better yet, put the scale in the closet! How your clothes fit is the be st indicator of successful body restructuring and ultimate weight loss. These tips will help you stay with your healthy eating regimen and should help you boost your self esteem in the process.